Around 1:15 a.m. on September 17, 1928, Henderson County Deputy Sheriff John C. Reeves while on duty and working at a dance in Malakoff, asked Jose Hernandez to leave a dance platform. Without warning Hernandez pulled a pistol and shot Deputy Sheriff Reeves in the head, killing Reeves instantly. Hernandez left the scene of the shooting, but returned a short time later and surrendered. 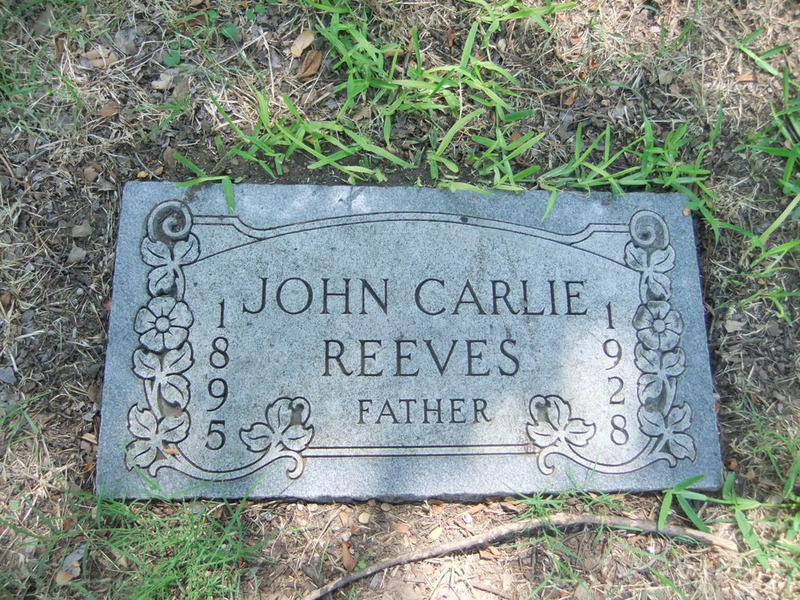 John Carlie Reeves was survived by his wife and three small children.